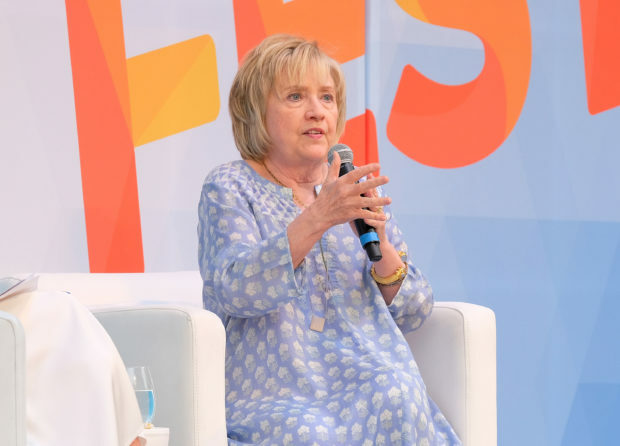 A former Hillary Clinton aide suggested the chances of her running for president for the third time in 2020 are very slim during his appearance on “The Story” with Martha MacCallum on Friday night. 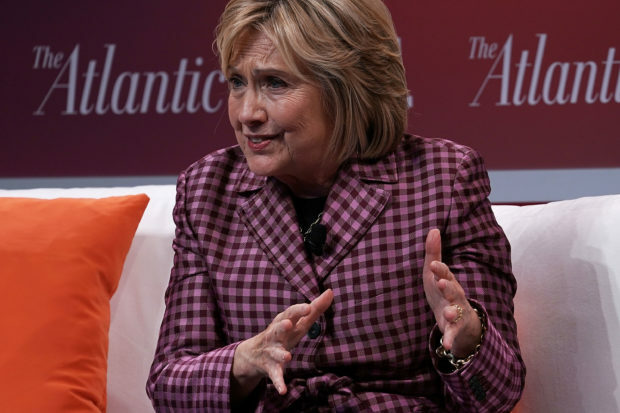 That former aide, Philippe Reines, recently told Politico that there was a slight chance she’d run again, and he was the source of the original speculation on the topic. “People didn’t want her to run for Senate. She did. She won. People didn’t want her to be Secretary of State. She did. She did a great job. People didn’t want her to run and be president. She was the nominee. It’s just silly,” Reines stated. “The difference is that she was the nominee twice. I mean, you can look at people like Joe Biden who have run a couple of times unsuccessfully. But do you feel just from a purely political perspective that when you have been put all the way up there, you are the nominee twice, that perhaps it’s time to try somebody else?” MacCallum asked. “She is answering questions. She’s out there campaigning for 2018 candidates. Obviously flipping the Congress is the most important thing …” Reines responded. Earlier on Friday, White House Press Secretary Sarah Sanders compared the potential of Clinton running again to Christmas coming early.